In 2017, the Zukunft.li Foundation decided to prepare a study on spatial development in Liechtenstein. Against the background of global developments and trends, the Institute for Architecture and Planning of the University of Liechtenstein was commissioned to reflect on the future challenges of spatial development in the Principality in a partial study and to develop visions of the future. Clarissa Rhomberg, research assistant at the Institute for Architecture and Planning at the University of Liechtenstein, was awarded the international ARCC Dissertation Prize for her doctoral thesis. Under the leadership of the Institute for Architecture and Spatial Development at the University of Liechtenstein, a kick-off event on 15 and 16 November marked the start of cooperation between four leading European schools of architecture. 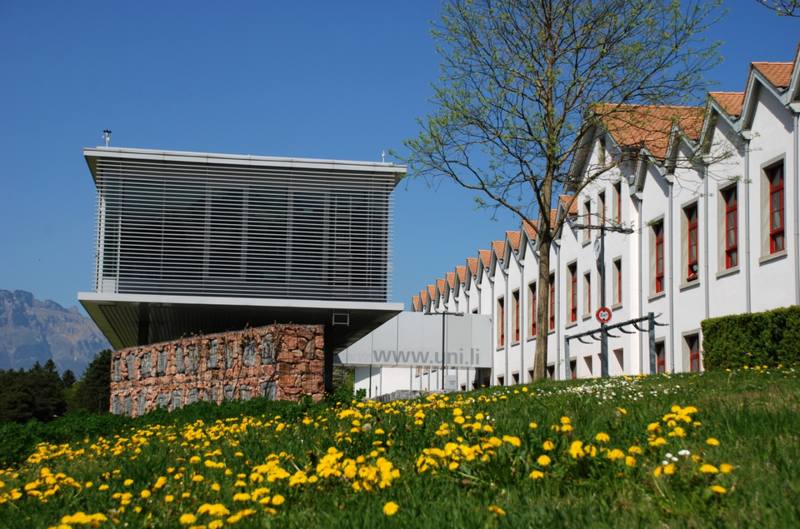 During a process lasting several years, the Institute of Architecture and Planning of the University of Liechtenstein underwent an examination by the renowned British accreditation agency RIBA (Royal Institute of British Architects). 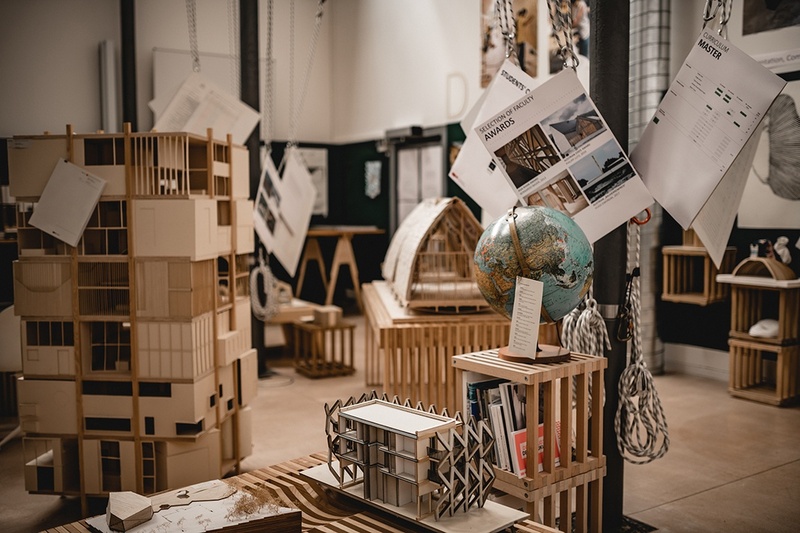 The Institute of Architecture and Planning is the first and only institution worldwide to receive RIBA accreditation for all programme levels (BSc, MSc and PhD). The “Meet up” on “Advanced Artificial Intelligence” on June 4th at the University of Liechtenstein had exceeded expectations, with engaging presentations, lively discussions and a networking event afterwards. Kimera Systems and the University of Liechtenstein announce their partnership. The objective of the partnership is to jointly explore economic models based on the new AGI algorithm (Artificial General Intelligence). 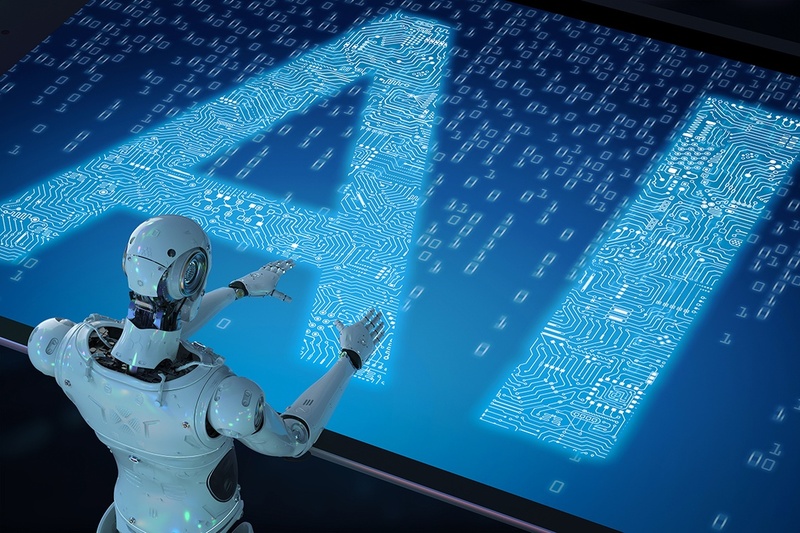 The collaboration will take place at the University's Institute of Information Systems and provide students at the university with access to the world’s leading experts and technologies in the field of artificial intelligence. The focus is on developing new business models for companies and testing them on very specific projects. The team with the young Liechtenstein architect Luis Hilti and Matilde Igual Capdevila has won the design competition for the Liechtenstein representation at the 2018 Venice Biennale of Architecture. On Friday, March 16, 2018, President Jürgen Brücker and Head of the International Office Trudi Ackermann warmly received Commercial Counsellor and Senior Trade Commissioner of the Canadian Embassy, Pamela Hay and her deputy Lakshmi Kern at the University of Liechtenstein. In the project seminar “Innovation Lab”, students from the University of Liechtenstein regularly work on practical projects in collaboration with regional industry. In this semester, important future issues from the field of IT were once again dealt with. The students not only presented creative ideas and innovative solutions, but also initial prototypes. TIW AG, a technology company based in Cham in the Swiss canton Zug, is entering into a strategic partnership with the University of Liechtenstein. Within this partnership, TIW intends to further develop the company and design new, innovative IT products and services in order to tap into growth markets. At the University of Liechtenstein, TIW has access to the academic expertise it needs to support its product development. The University of Liechtenstein is the leading university in the Swiss Education Ranking 2017 on the recommendation platform eduwo.ch. The University of Liechtenstein has succeeded in winning Gunnar Porada, one of the world's leading experts in the field of internet security, for the Competence Center for Cyber Security at the Institute of Information Systems. Porada, who is also known to a wider audience thanks to his spectacular “live hacking” and appearances on numerous television programmes, will start his work in February 2018. The Hilti Corporation and the Hilti Chair of Business Process Management of the University of Liechtenstein owned by Prof. Dr. Jan vom Brocke together won the „2017 WfMC Global Awards for Excellence in BPM & Workflow” as was made public at the Announcement Event on Dec, 12th. Two graduates of the University of Liechtenstein were presented with the Liechtenstein Banking Award for their academically outstanding, practice-oriented theses. The ceremony for the award, presented for the fourteenth time now, took place on November 30 in the auditorium of the university.